Holiday wishlist time! I update my Amazon Wishlist all year long, I think myself very useful for giving everyone at least 50 ideas of things I would like to receive. I am perfectly aware that not everyone wants to buy me a $2000 lens, but that’s why it is a wishlist. Let’s get going on my 2013 list. I think there’s always a Konstantino piece on everyone one of my wishlists. I love almost all of the pieces! The styling is just totally for me. 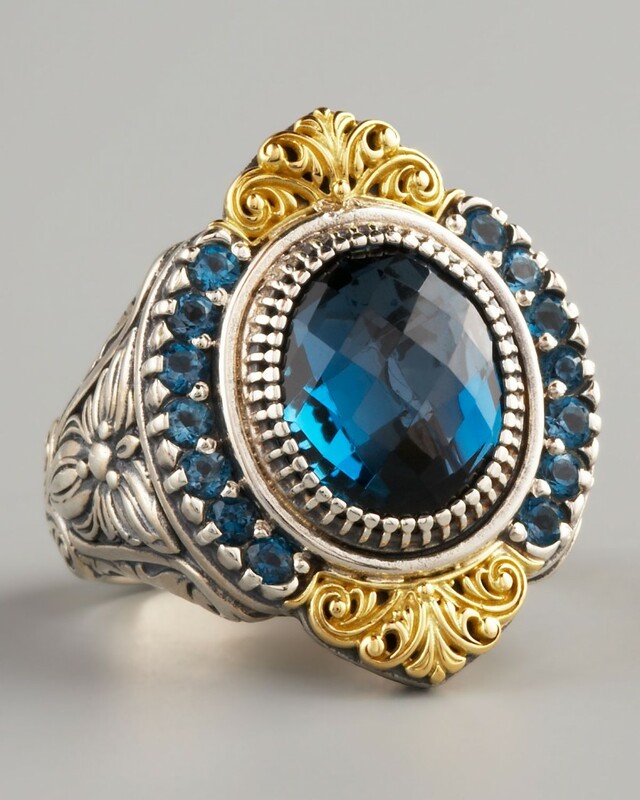 This Pave London Blue Topaz ring is available from Neiman Marcus for $850. BEAST camera. I just bought Will the Sony a77, but of course, my jealousy at his new shiny toy makes me want one too. 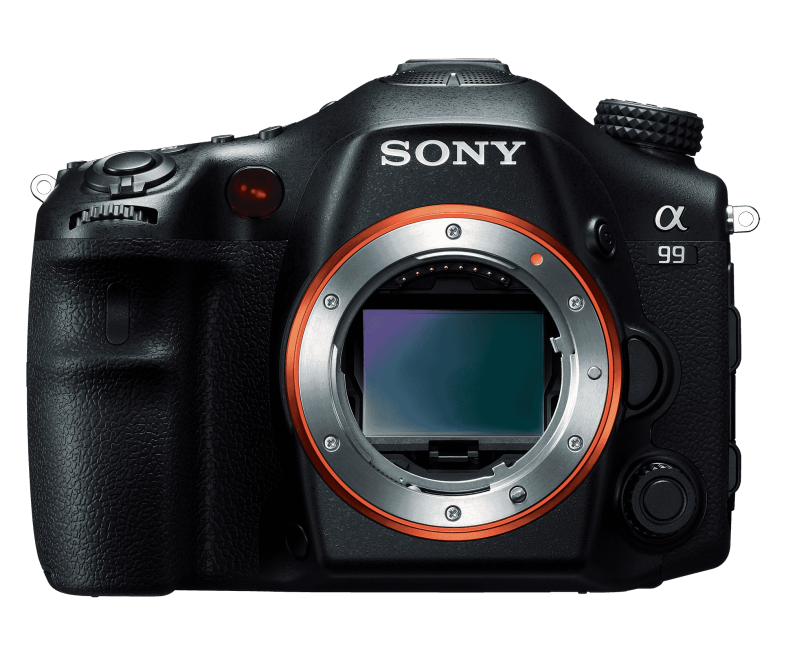 This the biggest and baddest camera you can get from Sony right now, so I’m putting the a99 on my wishlist. Available from Amazon for $2,798. The Bambi hat by Celapiu on Etsy. So cute for $45. Another day, another deer for my home. 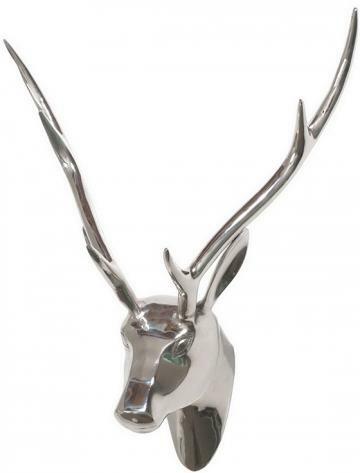 This silver deer head wall sculpture is on sale for $66. 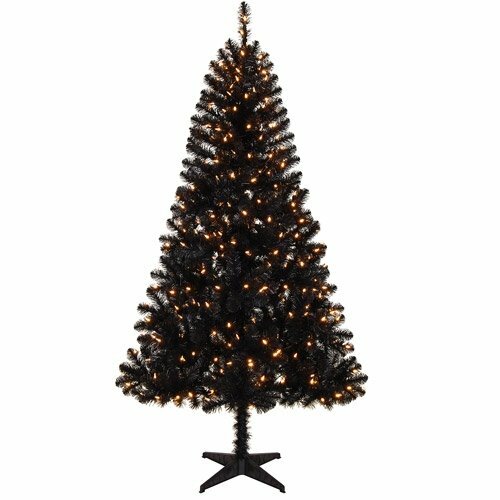 Black Christmas Tree! I have been mourning the fact that we will not have a tree again this year because we will be traveling, and I’m dreaming ahead to a time when I have a home with more than 1 tree in it. We have a normal tree now, but I have way too many things to fit on the current tree. Maybe I could go black and gold, since I have a LOT of gold stuff for the tree. This particular model is available for $174.95 from Amazon. 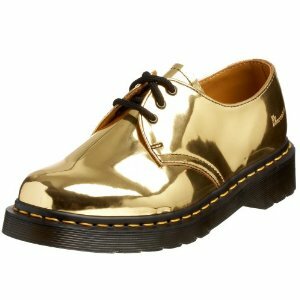 These are gorgeous, and Dr Martens! This is Arabella by Dr Martens, available for $407.48 on Amazon. 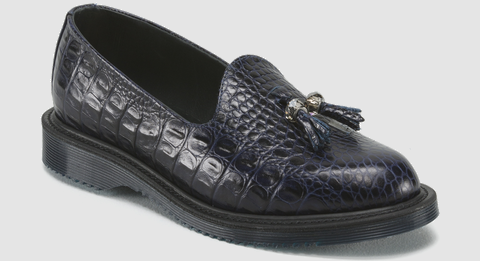 These are reminiscent of some Prada loafers I’ve wanted in the past. Buckled In by Irregular Choice, $169.95 via Solestruck. That’s all for now. I could go nuts with adding lots more stuff, but this will do. I reserve the right for a part 2! Let me know what is in your wishlist in the comments! I saw some Dr Martens online the other day (they have been around for 50 years!) 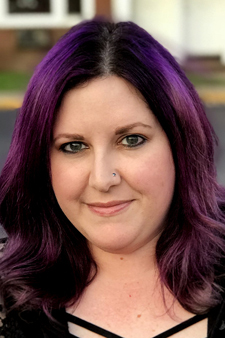 and since I have the same pair I’ve had since I was 14/15 (and still wear them), I had to write a post about them. From the “about” page on the Dr Martens website, this is such an accurate representation of how Docs took over: By the mid-1990s, Dr Martens had festered in the minds of youth without a single penny of ‘marketing spend’, longer than the majority of global brands had even existed. There is no comparison. This is not a brand, it is a way of thinking, a mode of expression. 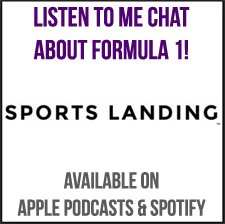 So here we go. I am super jealous of people who don’t have to go hunting for Dr Martens anymore, they are just available on Amazon. I don’t need to have rich parents to score a trip to Europe to get awesome multi-color boots (I went to school with a girl who DID get that trip to Europe and never thought she was cool enough to wear those Docs). 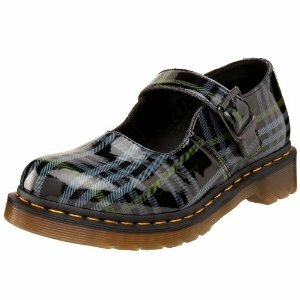 Dr Martens Women’s 5026 Mary Jane in Black Tartan Plaid, $64.99 – $69.99. 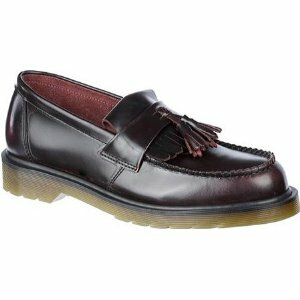 Dr Martens Men’s Adrian Tassle Loafer Tassel Loafers, $139.45. These are so Elvis! Dr Martens Women’s 1461 Oxford, $90.95.